Watch the General Hospital May 4 episode free on ABC.com & the app! Watch today's episode of General Hospital free on ABC.com and on the ABC app TODAY just after 8e|5p. No sign in required! 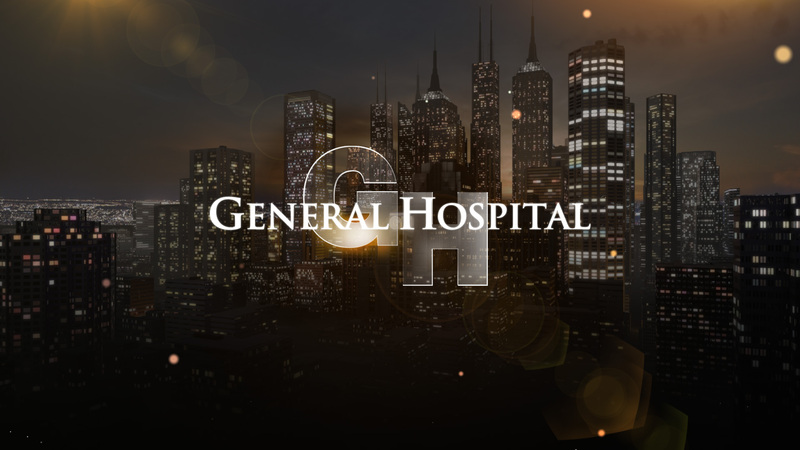 The May 4, 2017 episode of General Hospital was preempted on the east coast due to some breaking news coverage. Fear not! The full episode is coming to ABC.com and the ABC app! There will be no need to sign in. Just click and watch today's episode. Until this evening, catch up now with even more full episodes right here in the episode guide! Get your GH on now and watch today's episode after 8e|5p on ABC.com and the ABC App!